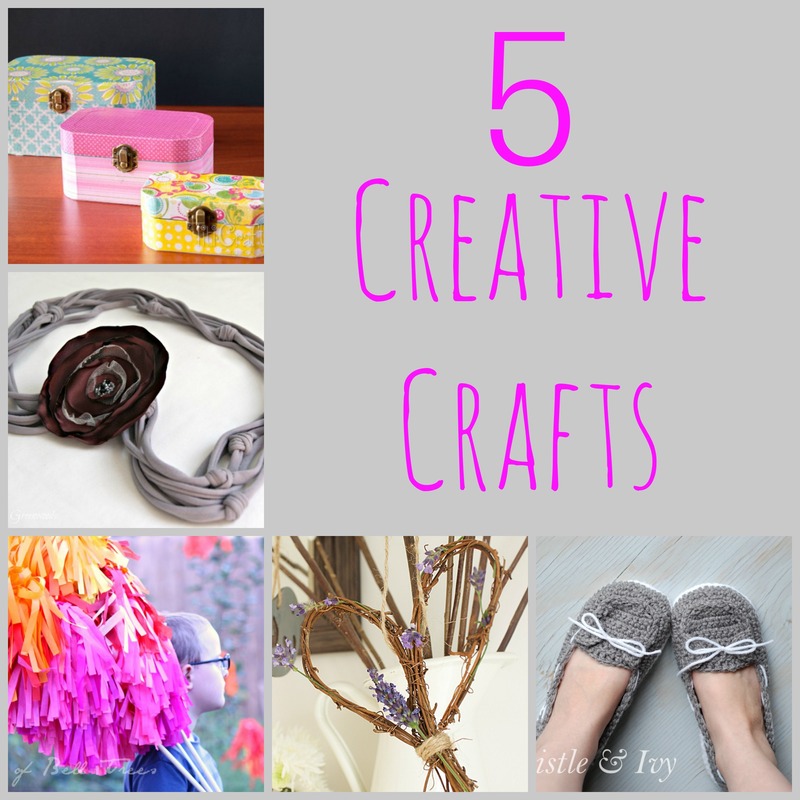 Today we’re featuring creative crafts from 5 talented bloggers. Hooray for handmade! Arts and crafts have always been a huge part of my life. I have very fond memories of my mother, grandmother, and I attending local craft fairs nearly every weekend growing up. That was before being “crafty” was cool. Now, thanks to Pintererst and Etsy, crafting is very cool and that is awesome.